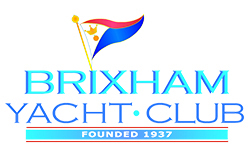 In the Summer we run dinghy racing most Monday evenings which take place in the Bay adjacent to the Club. 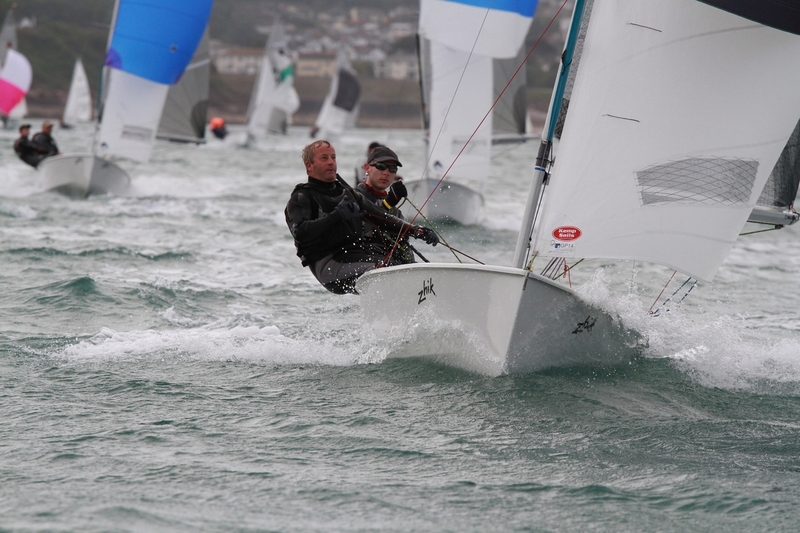 Members can use their own dinghies or hire one of the Club's 6 dinghies. Club dinghies may also be hired during the week.